First, EU Member States must cooperate within the mechanisms of the EU, including the Common Foreign and Security Policy (CFSP). Second, EU Member States continue to construct their own inter-EU foreign policies. Third, the sovereign prerogative exercised by all EU Member States is to construct their own foreign policies on everything from trade and defence with the rest of the world. 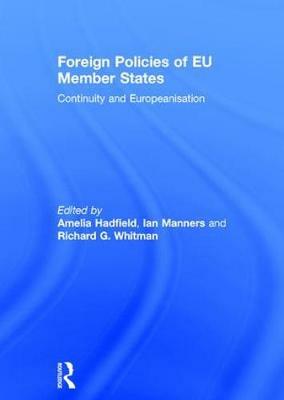 This combination of clarity, thematic structure and empirical case studies make this an ideal textbook for all upper-level students of European foreign policy, comparative European politics and European studies. Michael Smith, University of Warwick, UK. Ingo Peters, Freie Universitat Berlin, Germany.